When a chemical or an irritant enters the eyes, immediate treatment is needed in order to save one's site. 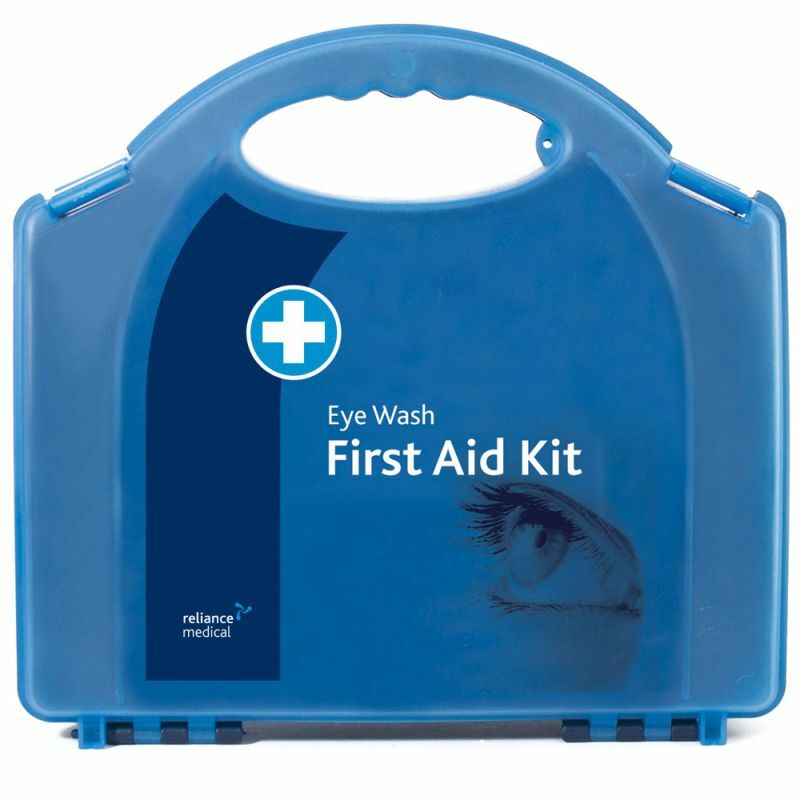 The Double Eye Wash First Aid Station allows for thorough care when the eyes have come into contact with irritating substances. 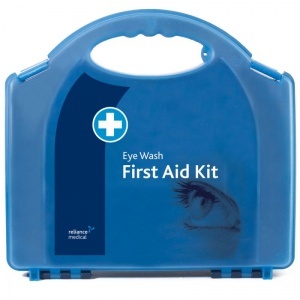 When working with or near hazardous chemicals, it is important to have an eye wash kit on the premises that is clearly visible and easily reached in the event of an injury. 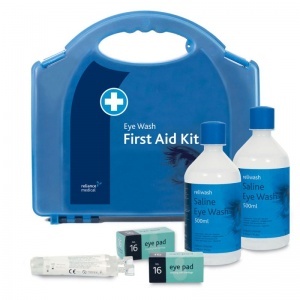 Having an Eye Wash Station in your workplace will reassure staff that they will be taken care of should their eyes come into contact with foreign materials. 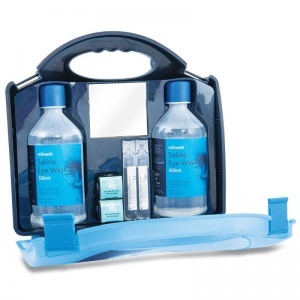 What is Included in the Double Eye Wash Station? If a chemical splashes in someone's eyes, time is of the essence. The victim should go immediately to the eye wash station, which should be located above a sink and only a short walking distance away from areas where abrasive chemicals are handled. The Double Eye Wash First Aid Station is usually dispatched via First Class Royal Mail and delivery should be within 1 to 3 working days.